If you are looking for a lovely pub with a bit of history as well as a kid friendly environment, you cannot go past The Newport on Pittwater. Located on the water with stunning Pittwater views, this northern beaches go-to won’t disappoint. Perfect for large families as well as small families with an ‘alfresco marketplace feel’, all members of the family from the super casual to the very fussy can choose from their variety of food outlets and experiential areas; each with their own style and personality. We love The Newport’s huge communal deck surrounded by gardens – and the fact that they are not only kid friendly but they are also dog friendly. The Newport has a simple breakfast menu including smoothies, juices, fresh-baked bakery delights, and coffee from Will & Co. The Kiosk also has share platters and dishes of meats from their French rotisserie. 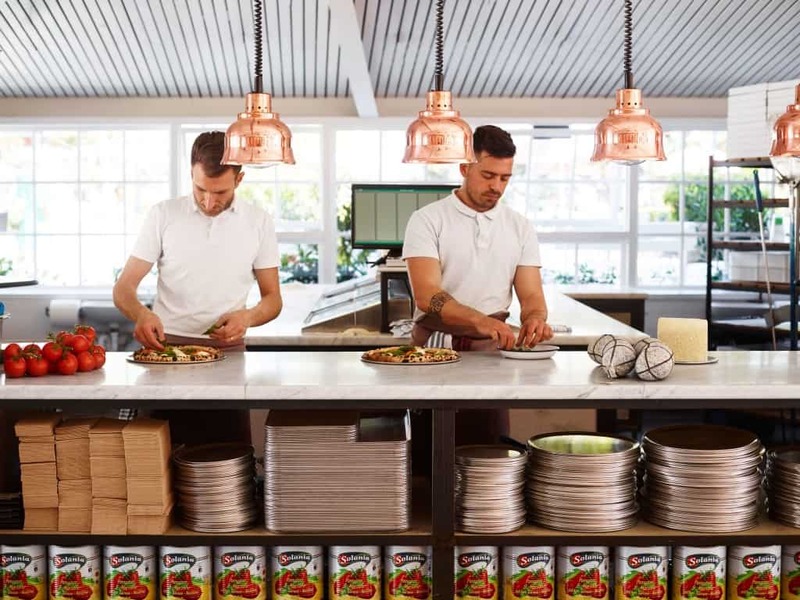 At The Shack you can take your pick from a range of mouth-watering burgers, fish and chips, salt and pepper calamari, as well as seasonal salads and grilled options, and, of course, there’s The Newport kids’ menu. These guys also make a amazing wood fired pizzas. You can watch the team fire the stove and deftly prepare hand-made pizzas until the late-night hours. The antipasto platter and Nutella calzone (trust us on this!) are also not to be missed. Our kids wanted to have the Nutella calzone for their main meal! 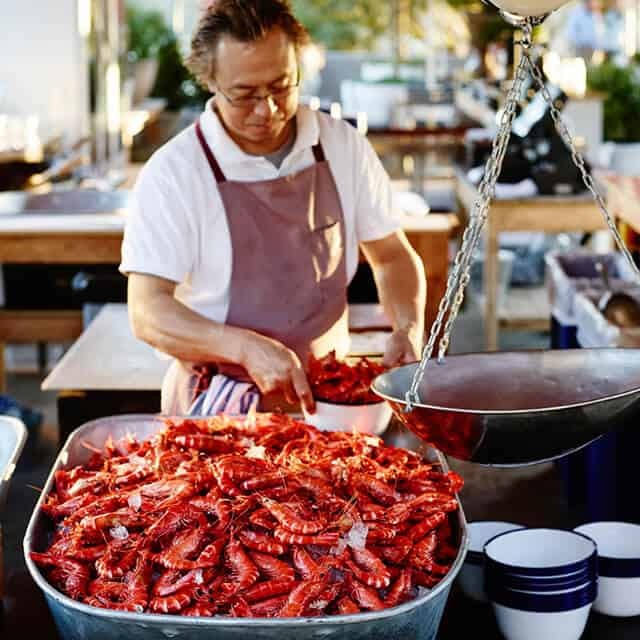 For the seafood lovers, pop over for some freshly shucked oysters, prawns and a selection of seared seafood salads and Asian inspired noodle dishes. The Newport is super kids friendly. 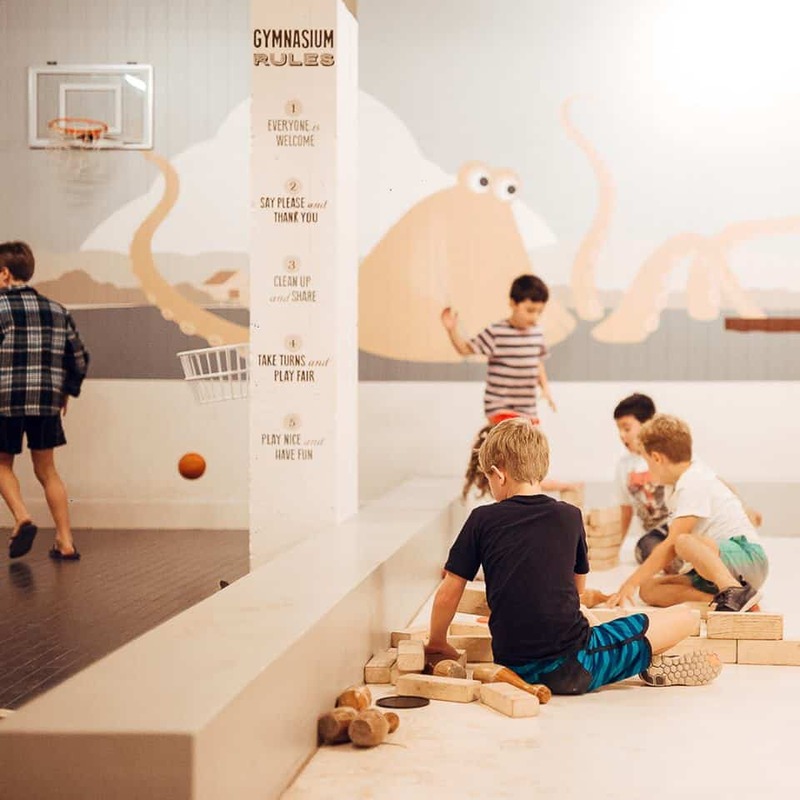 They have a large ‘gymnasium’ that provides the perfect entertainment for the kids with giant-sized games such as Jenga and connect four, ping-pong, magnetic scrabble, a bowling alley and more. 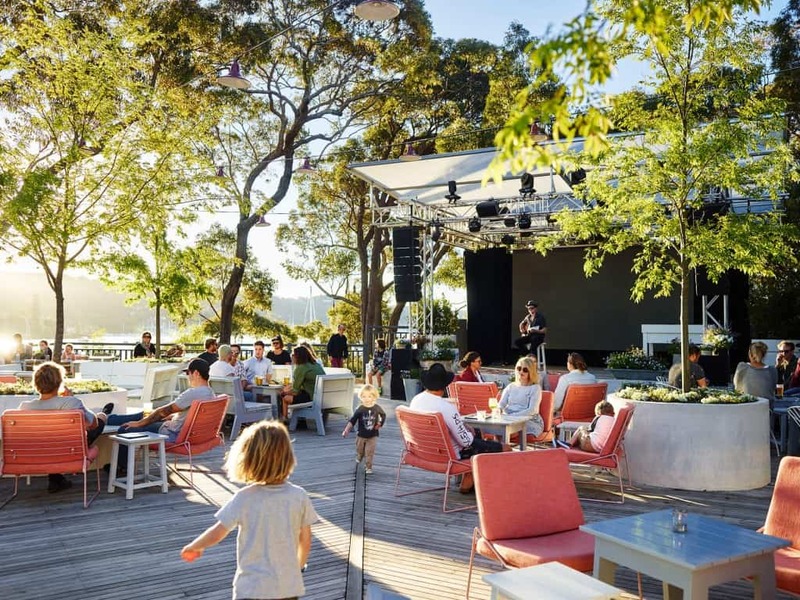 With discounted meals on various days for kids as well as mum’s groups and school holiday activities, it’s easy to see why this is one of the best pubs and a firm family favourite of the Northern Beaches! Make sure to drop in on the weekends too for activities ranging from face painting to live reptile demonstrations. Not what you had in mind? Try a huge list of kid friendly pubs in Sydney here. There’s nothing to much more child friendly than a picnic. Child friendly cafes so close to the Sydney CBD don’t get too much better than this. Bitton Gourmet proves that child friendly and gourmet food can co-exist.